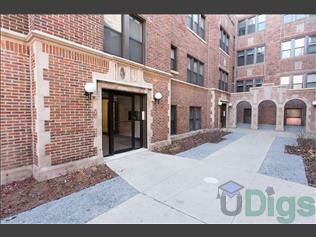 5300 S Drexel Avenue is a Chicago Apartment located at 5300 S. Drexel Blvd.. The property features 1 - 2 BR rental units available starting at $0. Amenities include On-Site Laundry. Contact us for a showing.